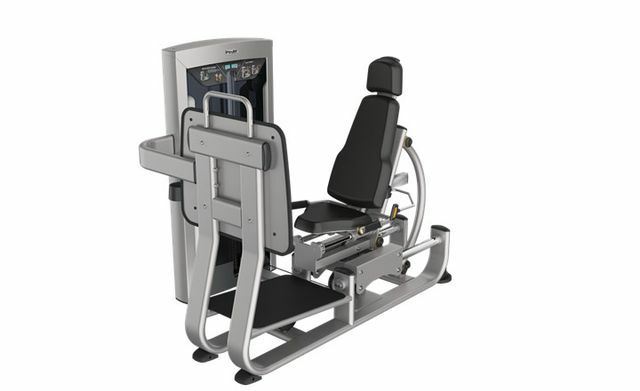 The specially designed leg press allows you to strengthen your quadriceps and helps to train gluteous and gastrocnemius. User can set up personal settings to effectively train leg muscles and gluteous through push the frontal footsupport. The specially designed structure enable body move back during exercise, increase exercise variety range to effectively train gluteous and muscles of rear legs. Ajustable back pad to meet different user heights. Auxiliary handle bar helps to make it convenient to train.